The 16th Annual Louisville Jewish Film Festival strives to show the richness and diversity of the Jewish experience by presenting the best contemporary international films. Through feature films, shorts, documentaries and student films, as well as conversations with guest speakers, the festival explores Jewish identity with the hope of increasing tolerance and educating its audiences. Some of the films we have shown have gone on to be nominated for Academy Awards and remade into Hollywood films. Many of them have received Israel’s highest awards for films. Since our beginning over 100 outstanding films have been shown at a variety of venues accompanied by exciting speakers and receptions. Prices: $8.50 in advance, $10 at the door, $6 student unless otherwise stated. On the day of the show, tickets will be available 1 hour prior to the film at the venue. 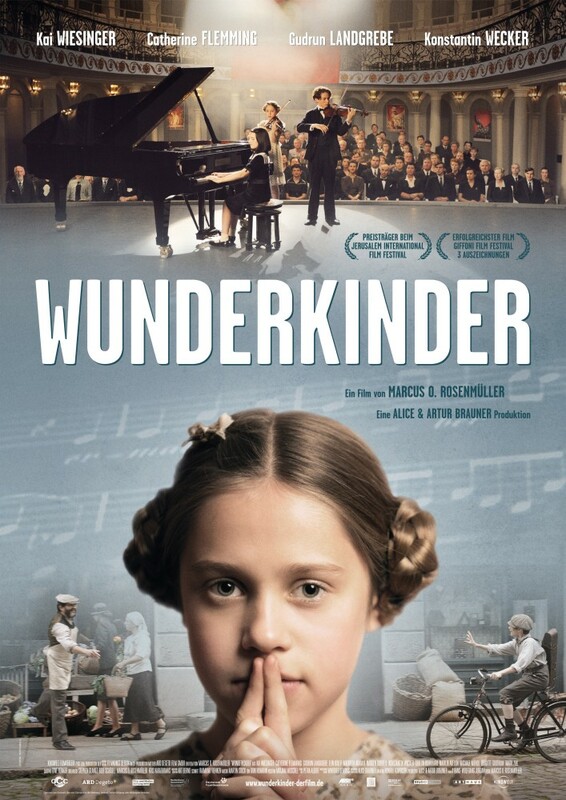 Tickets to all films are available online at jewishlouisville.org/filmfestival, by phone at 502-459-0660 or in person at the JCC (3600 Dutchmans Lane). Opening Night, Saturday February 8, 7:30 p.m. This film depicts the relationship between Razi, an Israeli Secret Service officer and Sanfur, his 17 year old Palestinian informant. Razi cares about Sanfur, but manipulates him to get information about his militant brother’s deputy, Badawi. This same relationship with Sanfur is mirrored by Badawi. A series of events forces the teenager to eventually choose sides. 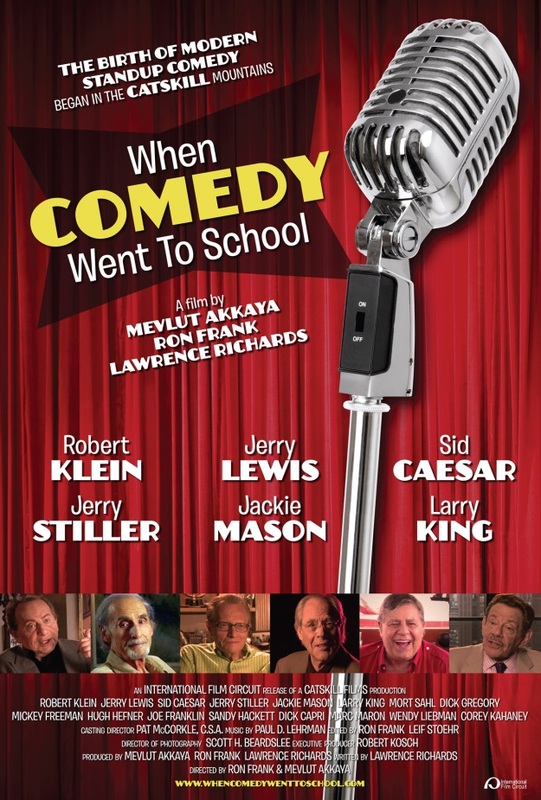 Sunday February 9, 3 p.m.
Why are there so many Jewish comedians? The festival presents an afternoon of comedy starting with a documentary (in English) on the origins of stand-up comedy in the Catskill Mountains. Popping- up telling jokes and stories are: Mel Brooks, Jerry Lewis, Sid Caesar, Jackie Mason, Mort Sahl, Jerry Stiller, Larry King, Woody Allen, Jerry Seinfeld and others. Mark Klein, a well-known national comedian and member of our community will regale us with stories and jokes following the film. Dessert, coffee and conversation top off a fun afternoon. Tuesday February 11, 7 p.m. Awards: Jerusalem Film Festival, Copenhagen International Film Festival, and many Audience Awards from Jewish Film Festivals. Three musically gifted children develop deep friendships while living in Poltava, Ukraine, in 1941. Although different religions, nationalities and social classes, the children find they have much in common. When the war reaches their town, they are forced to use their talent and friendship to survive. Saturday February 15, 7:30 p.m. Awards: Spanish and Moroccan Film Festivals. 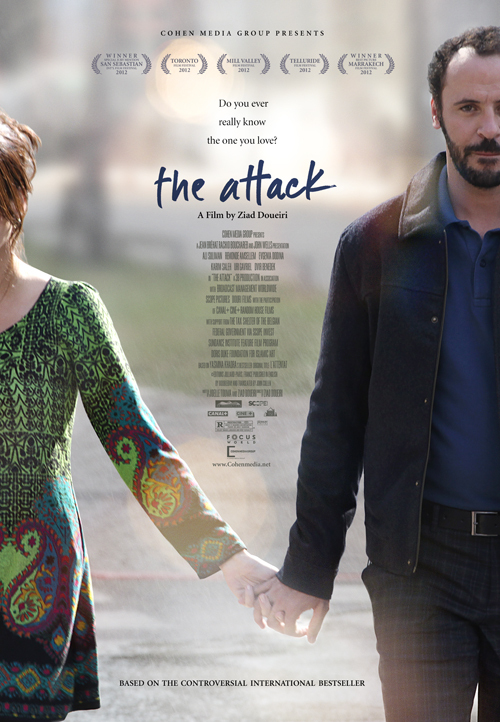 Based on a popular novel, this thriller is about an Arab doctor living in Israel whose wife is killed in an explosion. He desperately pursues an investigation to determine if she was involved in the planning of the bombing. His emotional and physical journey takes him from Jerusalem to the Palestinian territories in search of answers. This film, a unique cooperation between Israelis, Palestinians and Lebanese, was written and directed by a Lebanese filmmaker who shot the film in Israel with Israeli actors. 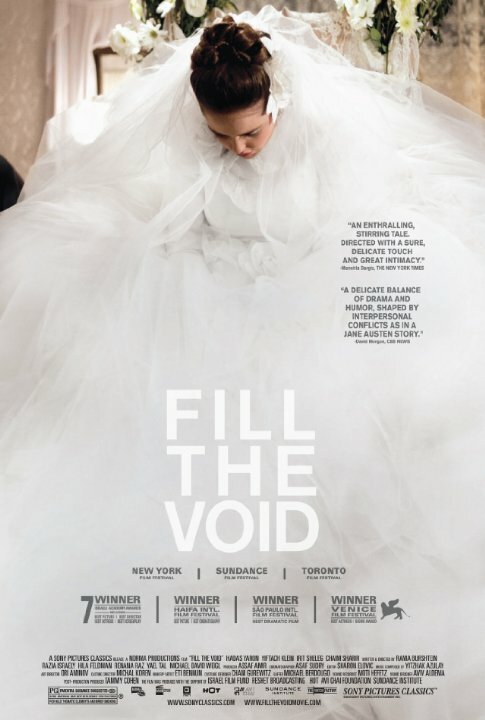 Sunday February 16, 2 p.m.
Eighteen–year-old Shira is thrilled that the marriage arranged for her within her Orthodox Jewish community is with a boy she likes. But when her sister dies in childbirth, Shira’s hopes for her future are thrown into turmoil by her grieving mother. Monday February 17, 7 p.m. Films sponsored by the Temple. Rabbi’s Daughter and Ma Nishtana both focus on the dilemmas facing those who live in a strictly religious community. Reception sponsored by Louisville Jewish Film Festival and The Temple. 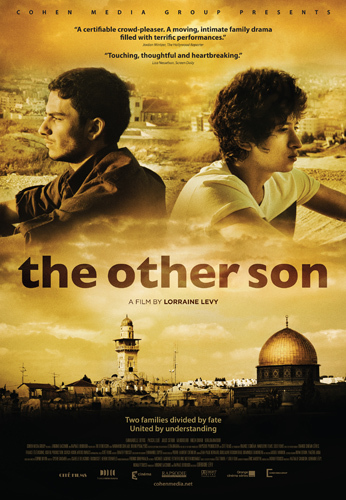 Wednesday February 19, 7 p.m.
A moving and provocative tale of two young men, one Israeli and one Palestinian, who discover they were switched at birth during the Gulf War, and the complex repercussions facing them and their respective families. Saturday February 22, 7:30 p.m. Aftermath is the story of 2 brothers who dare to investigate the secret murder of Jews in a small Polish village in 1941. When Franek returns from USA to his village he finds his brother is hated by the neighbors, and together they discover a terrifying secret. 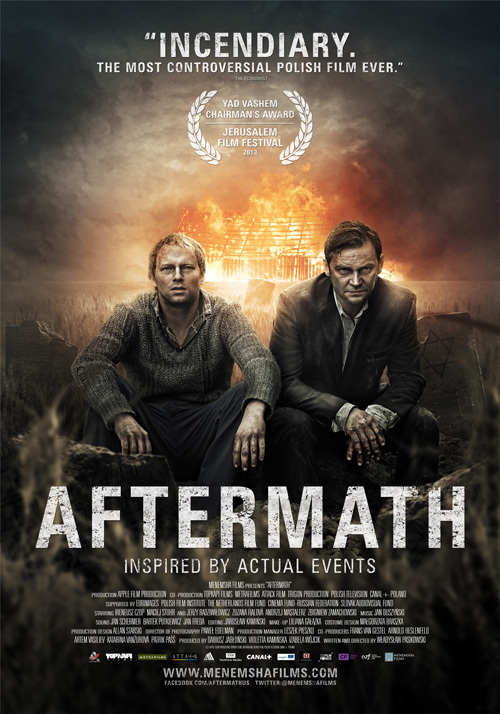 Based on true events, Aftermath is considered one of the most controversial and important films made in Poland, and one of the best foreign films of the year. Contains violent scenes. Sunday February 23, 1:30 p.m. Call for a ticket to assure admittance. Feel free to view the museum prior to the film for $2! 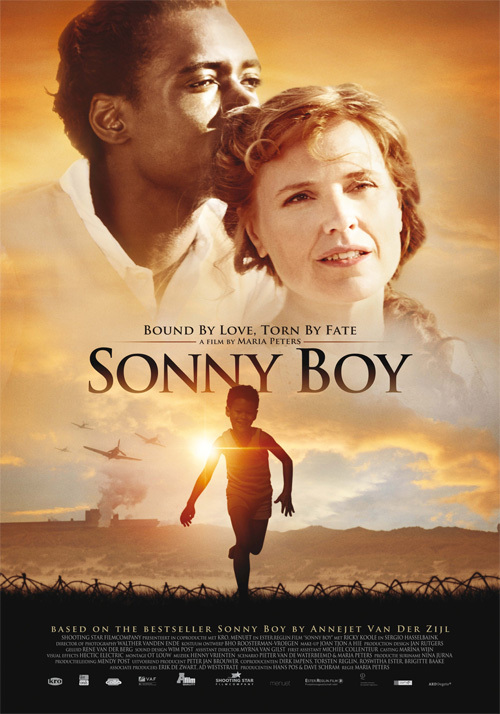 This epic Dutch film, based on a true story and best- selling novel, follows a young man from Dutch Guiana who boards a ship to the Netherlands in search of an education. He finds love with Rika, a white woman twice his age, and they have a son. Through difficult years the mixed race couple fights to survive and life becomes more dangerous when sheltering Jews during the 1940’s in Nazi-occupied Netherlands. Donate to the Film Festival Today! Click here or the button on the right. Just be sure to select “Jewish Film Fest” from the drop down menu.